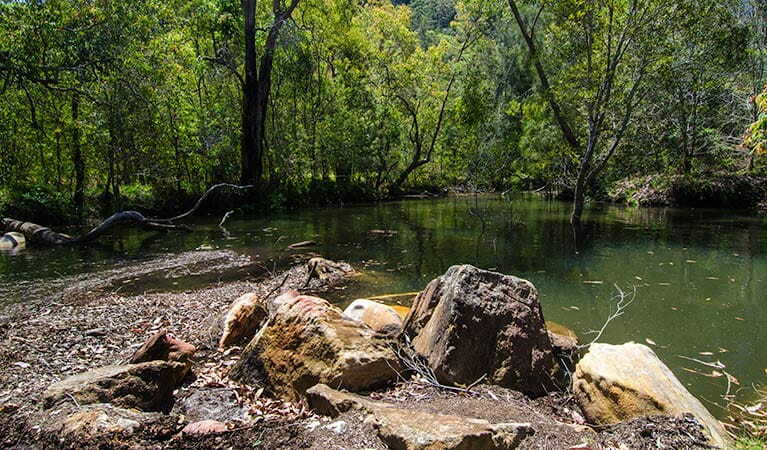 Marramarra National Park is a one of the Hawkesbury’s best-kept secrets. 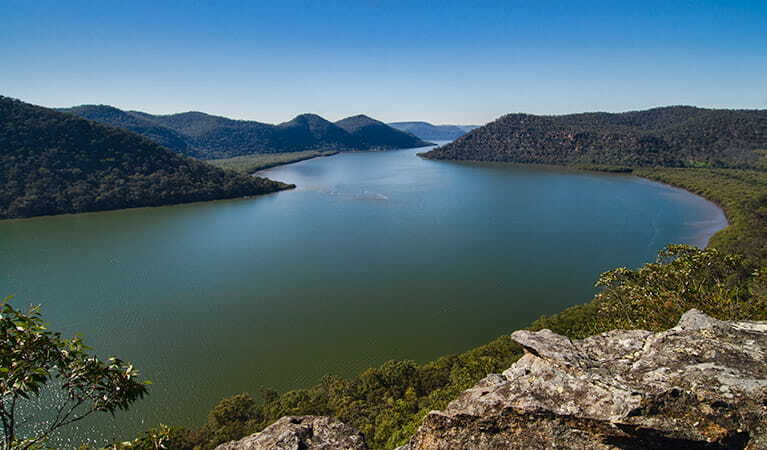 It’s great for canoeing, kayaking, swimming, cycling, camping, bushwalking, picnicking and birdwatching. 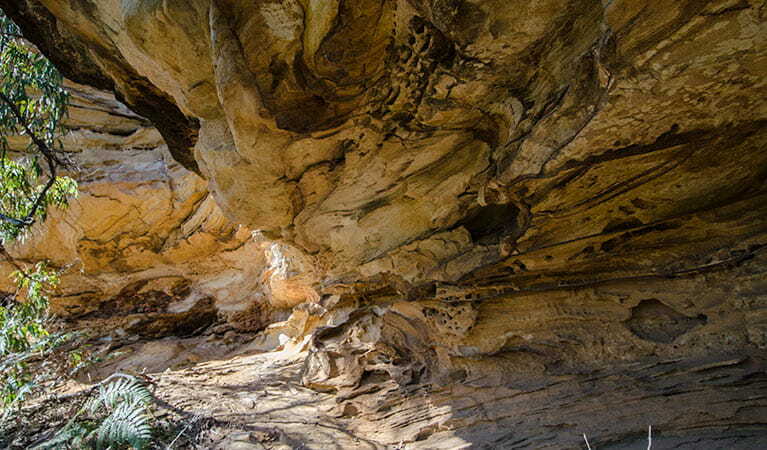 Marramarra National Park is one of the Hawkesbury’s best-kept secrets and has to be among the most exciting national parks in the country. 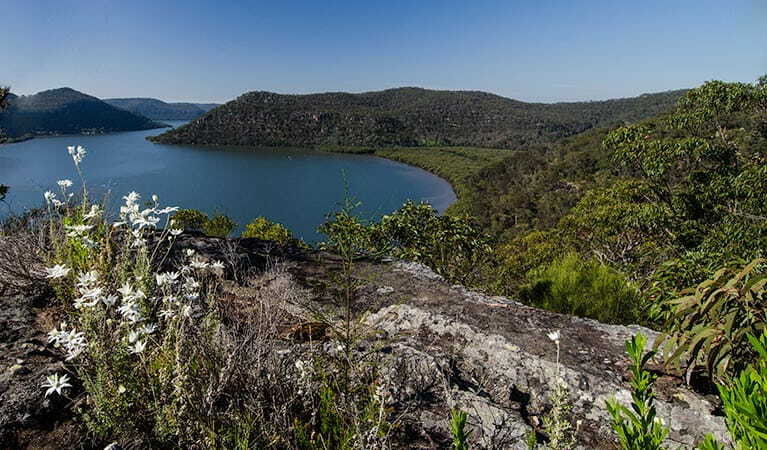 Hidden away in the northern outskirts of Sydney at the junction of Hawkesbury River and Berowra Creek, it’s a peaceful pocket of Aussie bush on Sydney’s doorstep, just waiting to be explored. It’s so close to the city, but you’ll barely see another soul. 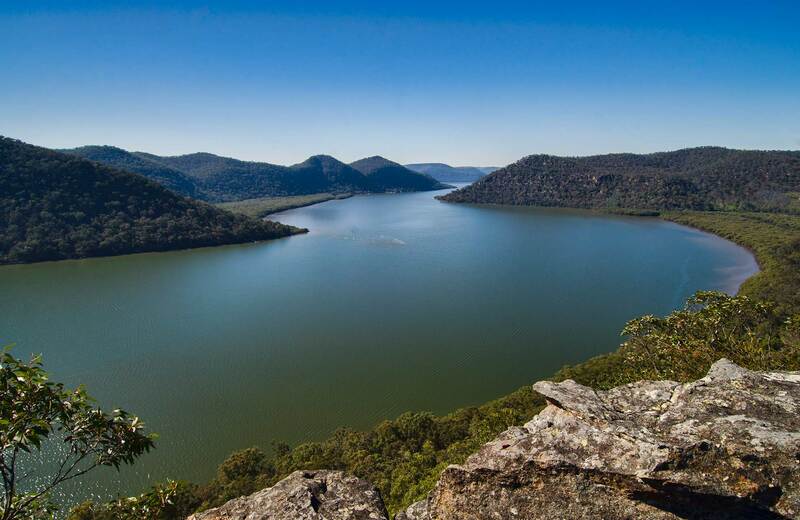 Go boating, kayaking and canoeing on the beautiful waters of Hawkesbury River and Marramarra Creek. 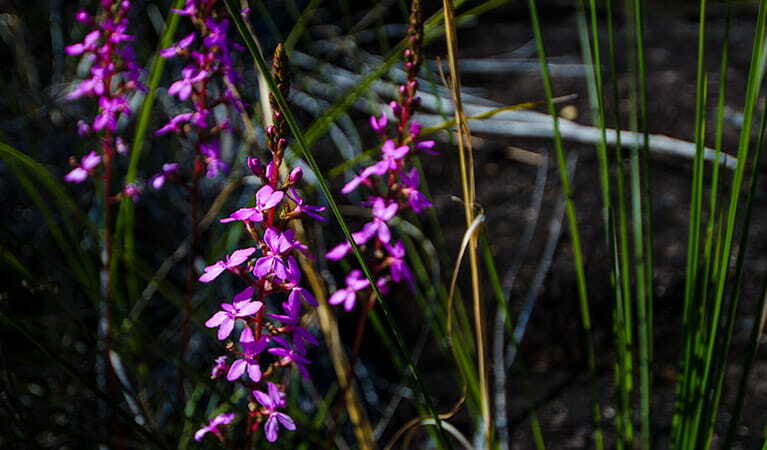 Enjoy bushwalking on the many walking tracks and go cycling on your mountain bike along Canoelands Ridge management trail. Take in spectacular views while discovering more about the area’s Aboriginal heritage, and see historic heritage sites from early European settlement. From all this exploring, you’ll probably be looking for somewhere to take a break. 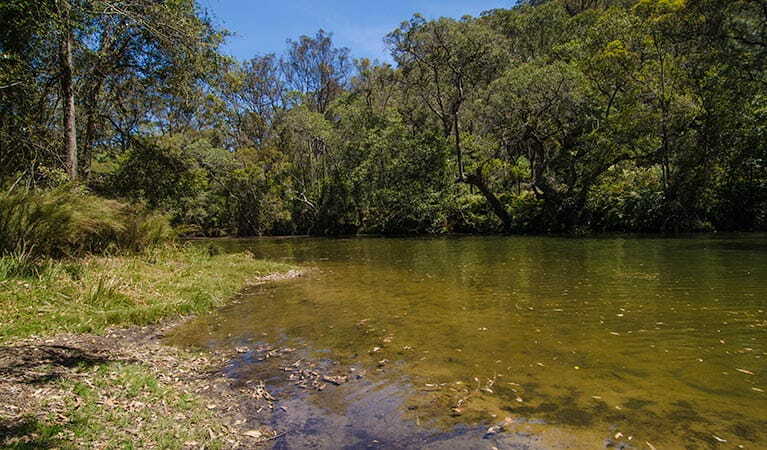 Get back to basics and spend a night camping at Gentlemans Halt or Marramarra Creek campgrounds on the shores of Hawkesbury River. 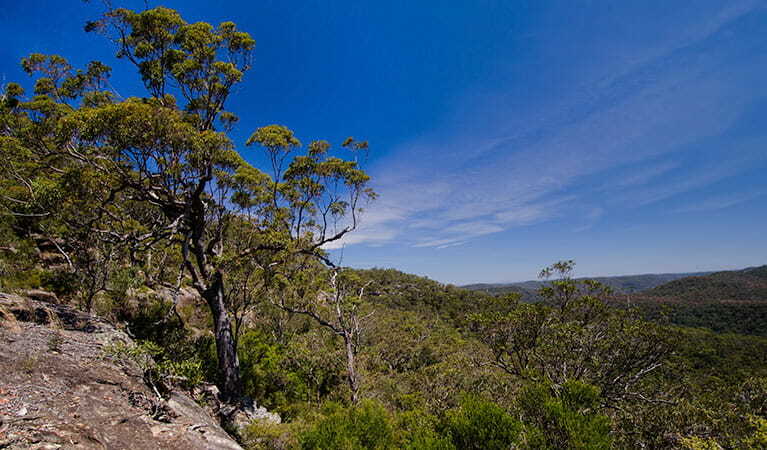 Or simply drop in for the day and enjoy this beautiful place to picnic, not far from Hornsby. NSW national parks in Sydney and surrounds have the best vantage points to see whales during their annual migration, which takes place from May to November. Plan your next coastal adventure on the Wild About Whales website. 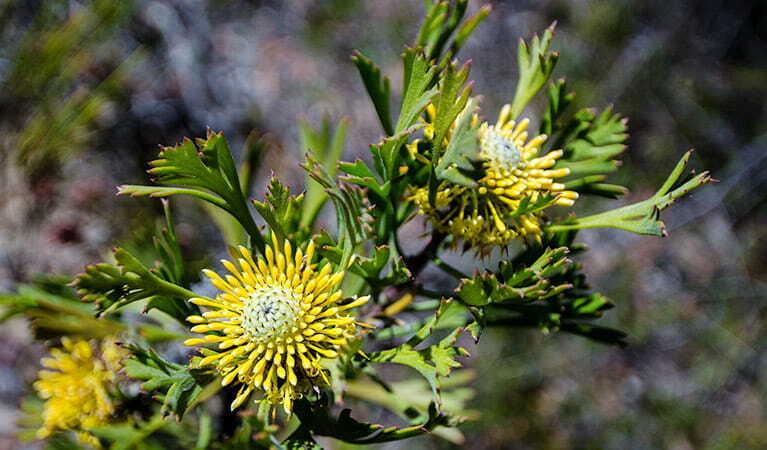 Marramarra National Park is always open but may have to close at times due to poor weather or fire danger. Contact hours: 10am to 4pm daily. 9am to 4pm during summer school holidays, closed 12pm-12:30pm. Closed Christmas Day.